The Birkie Adaptive Ski event is an exciting part of the American Birkebeiner. This race features adaptive athletes competing head to head on the Birkie Trail. The Adaptive Race will start at Wheeler Rd and follow the Birkie Trail across Lake Hayward and over the International Bridge onto Main Street and across the finish line! Registration fee per skier is $25. Online registration closes on Tuesday, Feb. 19 at 11:59 pm. All skiers competing in the 3.7 km race must be able to complete the event in 1 1/2 hours. The Birkie Adaptive Race will start at 10 am on Friday, February 22 on the American Birkebeiner Trail at Wheeler Rd. The race course will follow the Birkie course across Lake Hayward, over the International Bridge, and finish on Main Street. Parking, accessible porta-potties, and bib pick-up will be at Wheeler Rd starting at 9:00am. Please no walkers on the course. Any support crew with an athlete must be on skis. Volunteers will be on the International Bridge to offer assistance. A course marshall will be sweeping the course and keeping track of skiers. All skiers must be off the course by 11:30 am. Directions to the start: From Hayward, take Hwy 77 east. Take a right on Wheeler Rd. In 1/4 mile you will see a sign to park. A parking lot will be at Wheeler Rd., just next to the Birkie Trail for participants. 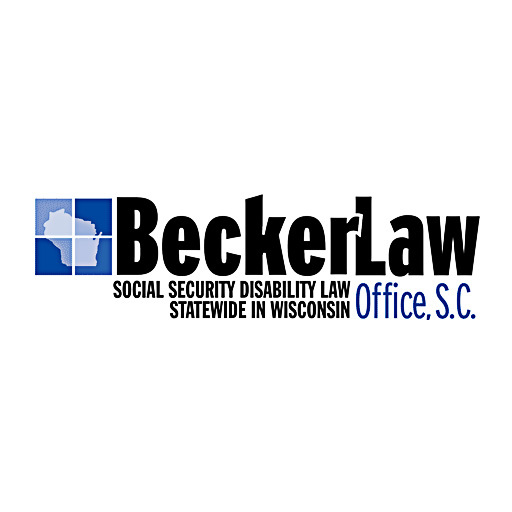 Accessible parking at the finish is found adjacent to the Celebration Plaza and on each block near Main St.
All finishers will receive a Birkie Adaptive Finisher Medal and a Hydro Flask, courtesy of Becker Law. Looking for a bigger challenge? There are adaptive classes available for the Birkie & Korte races. Contact registration@birkie.com for details. New to Adaptive Skiing? Learn about programs and resources available through the CXC Adaptive Program.